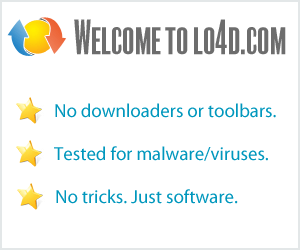 This page contains a listing of free software downloads that are available from Infonautics. They may be shareware or freeware titles and are available for immediate download. Dial/operate a phone connected to the serial com port interface RS-232. The user-friendly real-time/live backup software for your home and business PC. Decision making tool to take sound and comprehensible decisions easily. Alternative Windows start menu program to open programs and documents directly.